Could Nate Diaz actually take on Tyron Woodley for the Welterweight title at UFC 219? In the promotion's scramble to find a main event for their big late December card, the possibility of Nate Diaz vs Tyron Woodley has been mentioned. According to reports, there has actually been discussion about having this fight take place. 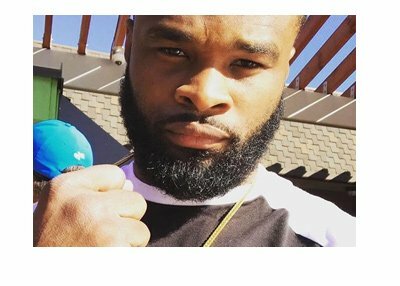 Tyron Woodley says that he has signed on to the fight, though apparently Nate Diaz hasn't inked a contract as of yet. 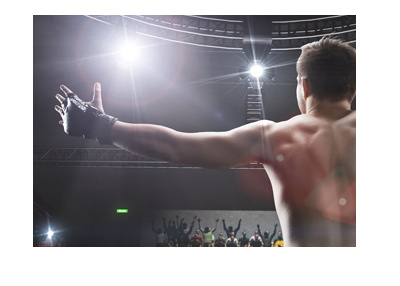 In most circumstances, a fighter would jump at the opportunity to take a title fight that they didn't earn. After all, Diaz is coming off of a loss against Conor McGregor and isn't even a part of the Welterweight division. Diaz, however, is a unique case, as he is surely waiting for the big trilogy fight against Conor McGregor. That being said, the idea of a title vs title fight between Nate Diaz and Conor McGregor would surely be intriguing to all parties involved, though that would assume that Diaz would be able to beat the much bigger Woodley, which would be no easy feat. Diaz would have the grappling and cardio advantage, though Woodley is the much bigger man and would certainly be capable of turning Diaz's lights out. It would certainly be an interesting fight, and those who don't appreciate Woodley's somewhat plodding style would surely like to see him up against an exciting fighter like Diaz. That being said, a loss to Woodley would likely hurt Nate's chances of landing the trilogy fight against McGregor, which is surely the biggest payday that Nate could receive at this point. 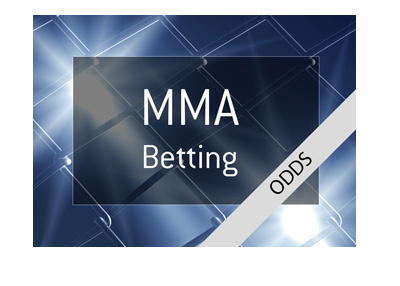 With the UFC booking Cyborg vs Holm for UFC 219, the odds of Diaz vs Woodley actually taking place have likely dropped considerably.